Choose a sunny, well-drained location. Dig to a depth of 12-15″ and enrich the soil with organic matter. Replace about 9″ of soil and plant the bulbs 4-6″ apart. 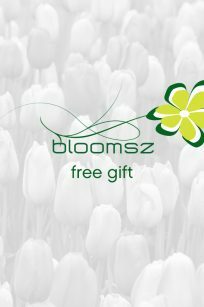 (In zones 9-10, plant bulbs only 1-2″ deep). They do not like to be disturbed once planted. 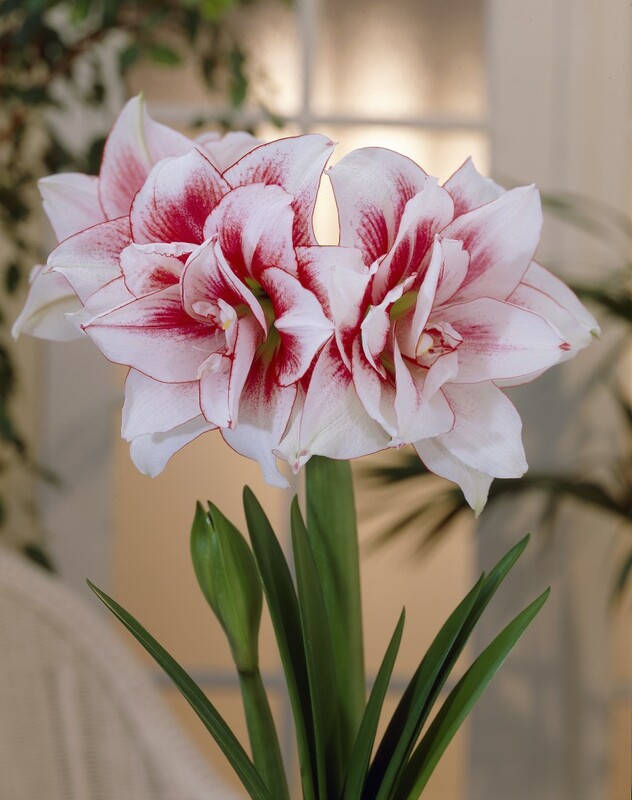 May be grown indoors as a potted plant with the culture the same as Hippeastrum. Grows 18″ tall. Hardy in zones 8-10. Amaryllis thrive when they are potbound. Choose a deep pot that is not more than 2″ wider than the bulb. Using good potting soil, plant the bulb so that the upper 1⁄3 of the bulb is above the soil level. Water thoroughly, then place in full sun at room temperature (65-70°F). Water only when the soil feels dry to the touch. It will bloom within 6-8 weeks. After the flower fades, cut down the flower stalk. Continue to water. Fertilize once a month. During the summer, plant the pot and bulb in the garden. In September, bring the pot and bulb indoors, and start withholding water. Let foliage dry. Store in a cool, dark place with no water or fertilizer for 8-10 weeks. In mid November, add some fresh soil and start re-watering.